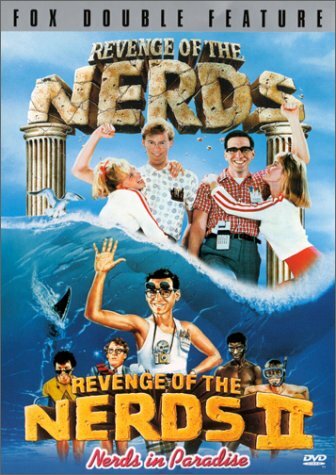 Watching this movie right now, and Lewis Skolnick is the man, or should I say “nerd”. I haven’t seen it in a long time, and totally forgot that Ogre becomes a nerd, crazy. I didn’t even miss Gilbert. I ended up buying the box set. Gonna sample me some nerdy movie magic. Created by miloIIIIVII | WordPress | Entries (RSS) | Comments (RSS) | 25 queries. 0.081 seconds.